The Honda Pilot is a perfect spur-of-the-moment vehicle for a day trip to Sarasota or Venice Beach, or a night on the town in Southwest Florida. A weekend trip to Tampa, or a drive through Lakewood Ranch to drop your kids off at Soccer practice. Wherever your next adventure leads you, the sleek and versatile Honda Pilot will help you make the most of it. 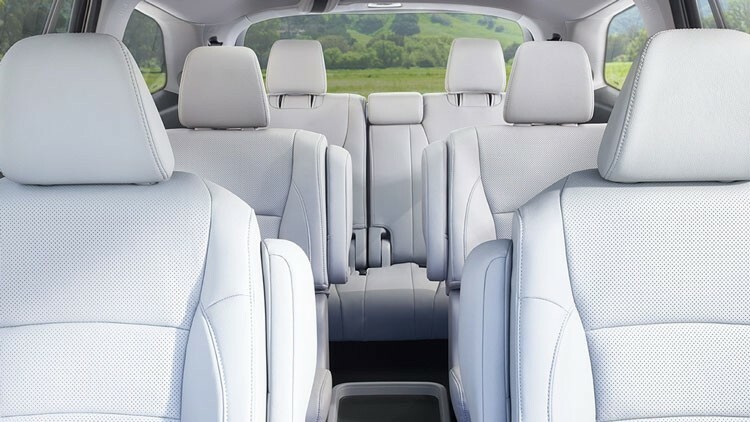 What really sets this vehicle apart is the mountain of features and versatility included in an affordable SUV package. With flexible cargo management, safety features that keep you on the road during long road trips, and an entertainment system unrivaled by it's competition, the Honda PIlot offers an incredible value to the driver. 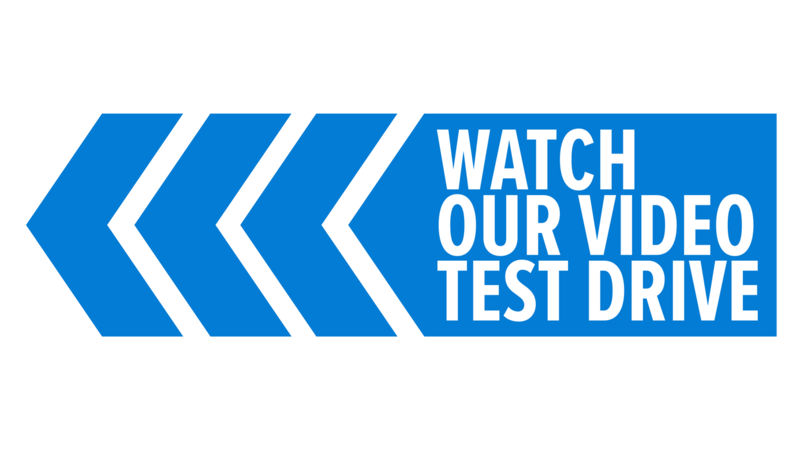 Even if you live in Venice or Lakewood Ranch, you're just a 15 minute drive away from viewing the Honda Pilot at Wilde Honda of Sarasota. 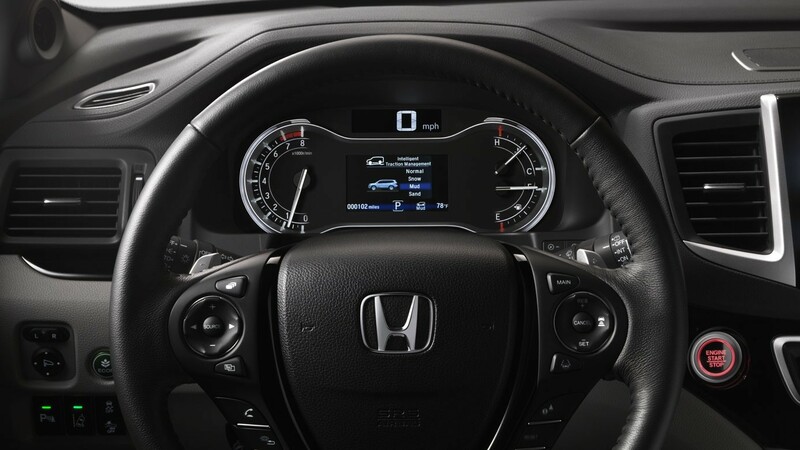 In an effort to supply you with a suitable copilot, a suite of Honda Sensing™ technology was created to provide you with useful driving assistance. Since driving conditions change suddenly, brief moments of distraction can be dangerous. Fortunately, the Honda Pilot is always alert and ready to warn you of potential hazards. It also comes with a sense of self-preservation. If it detects an immediate threat, the Honda Pilot can skillfully provide steering and braking assistance to keep you safe. 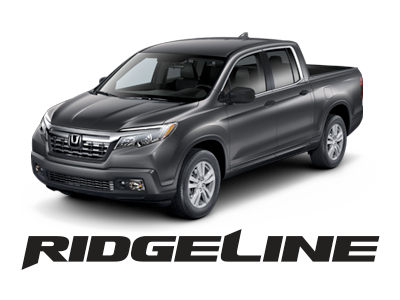 In addition to protecting you, the Honda Sensing™ suite can make your drives easier with an Adaptive Cruise Control and a Lane Keeping Assist System. While using the Adaptive Cruise Control, the Honda Pilot will decrease its speed to maintain following distance with the vehicle in front of you. 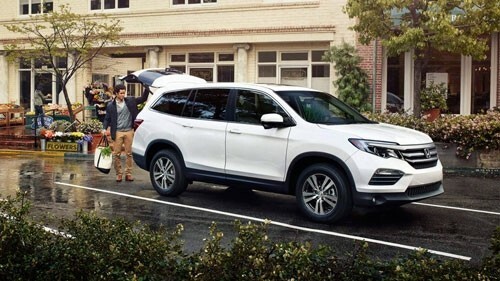 When used alongside the Lane Keeping Assist System, your long highway drives will become a breeze as the Honda Pilot provides minor steering assistance to keep you in your lane. Overall, these features turn the Honda Pilot into your own personal copilot. Before we delve into the Honda Pilot's cutting-edge safety features, we want to mention the exceptional durability of Honda's flagship SUV. In tests administered by the National Highway Traffic Safety Administration, the Pilot earned the highest possible rating of 5 stars. 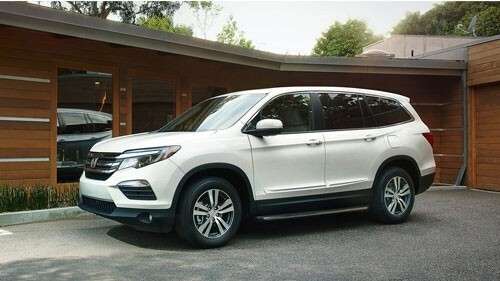 When equipped with Honda Sensing safety features, the Pilot further received a Top Safety Pick+ designation from the Insurance Institute for Highway Safety. The airbag system inside the Honda Pilot is anything but ordinary. Smart features offered with this system include SmartVent front side airbags, which can detect occupants riding in the front passenger seat and deploy in a way that reduces risks to smaller passengers. The Pilot's three-row side curtain airbags with rollover sensors can determine the rate and roll of rollover accidents and deploy accordingly. Safety features found onboard the Honda Pilot start from the outside in. 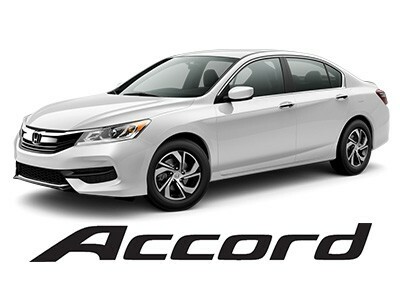 Honda’s proprietary advanced compatibility engineering (ACE) body structure is designed to absorb and deflect frontal collision energy which also helps to mitigate the amount of force transferred into the vehicle's cabin. ACE body structure can even help more evenly distribute crash energy that is transferred to other vehicles involved in a collision. The Honda Pilot comes with a 3.5 liter direct-injection V6 EarthDreams Technology engine that helps produce 280 horsepower and 262 lb-ft of torque. The best part about all that power? The Honda Pilot received an impressive 27-mpg highway rating. All that power can't be put to good use without the ability to take it anywhere. With the Intelligent Traction Management System, you can push a button to select your mode to optimize the Honda Pilot's handling based on the terrain you find yourself taking. It comes with a Normal, Snow, Mud, and Sand setting to tackle any obstacle. 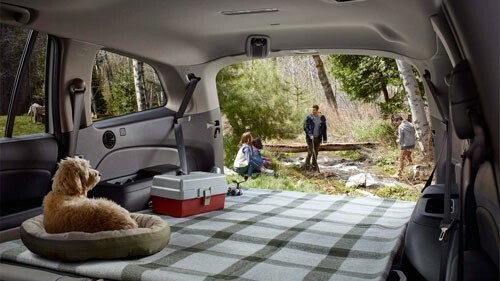 When you first sit inside the Honda Pilot, there are a few things you'll notice right away. 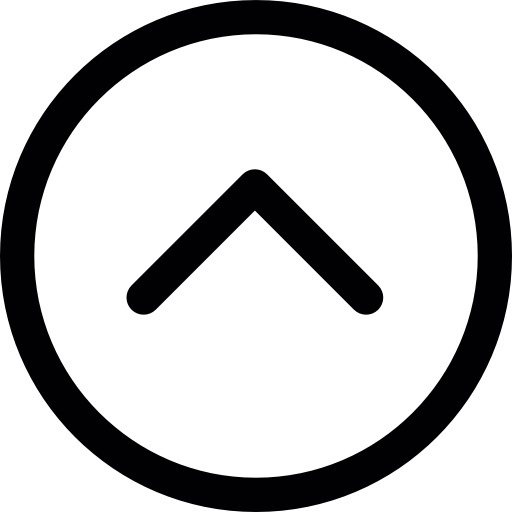 The upscale amenities and attention to detail truly shine. 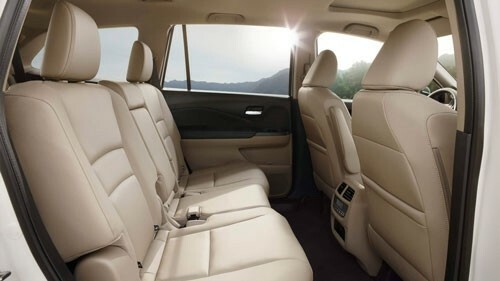 A fully panoramic sunroof (elite) as well as heated 2nd-row captain's chairs and one-touch 2nd-row seats that slide on the touch of a button keep your passengers comfortable. There is also the rear entertainment package, which features a Blu-ray player and screens for the Second and Third row seats. Of course we didn't neglect utility in this package. With a dual-position reversible cargo lid, you can flip the cargo lip up when you need deeper spaces for tall items, or turn it over to keep the carpeted side clean when handling wet or dirty items. 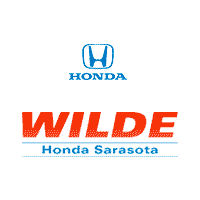 You can come experience the amenities in person at Wilde Honda Sarasota. We're a short drive away from Venice, Lakewood Ranch, and Bradenton, so contact us today or stop by to explore your very own Honda Pilot. MPG based on EPA mileage ratings. Use for comparison purposes only. Your mileage will vary depending on how you drive and maintain your vehicle, driving conditions and other factors. MSRPs shown are manufacturer suggested retail prices only and do not include destination and handling, taxes, license, or doc fee. Manufacturer vehicle accessory costs, labor and installation vary based on location. 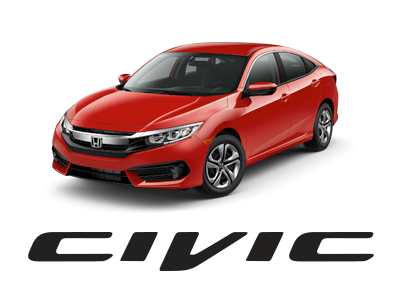 It is the policy of this dealership that prices are plus tax, tag, title, Private Tag Agency Fee/EFF of $48, and Predelivery Service Fee of $689 (which fees represent cost and profits to the dealer for items such as cleaning, inspecting, adjusting vehicles and preparing documents related to the sale, plus any dealer installed accessories).